We can organise your itinerary, hotels, transport and other travel arrangements, to fit your timeframe, budget and interests. 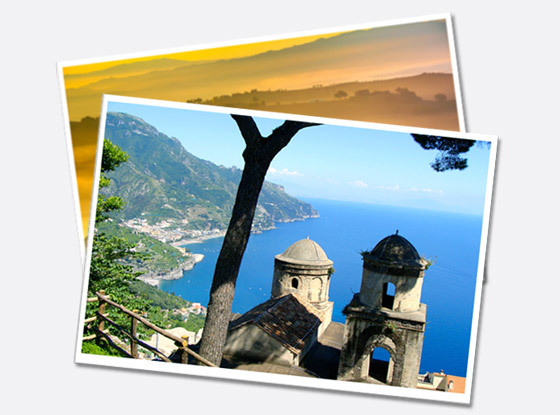 By providing a tailor-made custom travel package, our aim is to enable you to maximise your trip to Italy, and to make it as enjoyable and stress-free as possible. 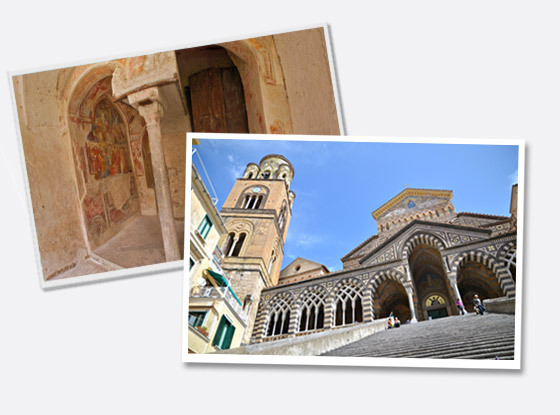 We know that a set tour of Italy does not always fit your travel needs, but equally that embarking on a trip to Italy with only the internet or a guidebook to help does not always get the best results. So whether this is your first trip to Italy and you have questions to be answered, or if you’ve been to Italy before and you want to go more in-depth, we can help - we know what is required to deliver stress-free travel. Please contact us on the email form with your enquiry. We can also help with arrangements for travellers with restricted mobility. We have inside knowledge on the best things to see and do, and the best places to stay. This knowledge has been built up both from guiding our tours around Italy, and also from our own personal travels in many of the off-the-beaten-track locations. Whatever your interests (food, culture, history), let us know and we will develop an itinerary along that theme. Alternatively just let us know what part of Italy you’d like to visit, so we can put together a suggested itinerary for you to review. In particular we can provide an itinerary that allows you to experience the authentic Italy, not just a travel package in chain hotels. We will organise activities and visits along the way. Plus we can provide transport and drivers as required. Following an initial discussion about your travel requirements, we’ll send you a draft itinerary and indicative cost. Then together with you we design your ideal vacation. We do this is by supplying you with the draft itinerary; a range of options, i.e. different visits / activities, alternative accommodation, etc. 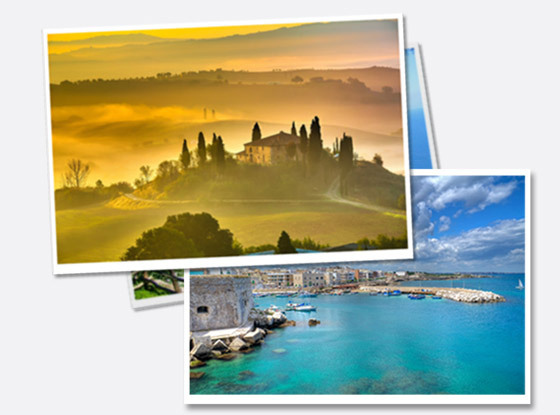 from which you can plan your perfect trip to Italy.